Once again, Pantone has looked into their crystal ball of home decor and pulled out nine color palettes they expect to trend hard in 2017. And while there are tools to help you choose the perf color combos, it can be tough figuring out how to make Pantone’s gorgeous color schemes work IRL. 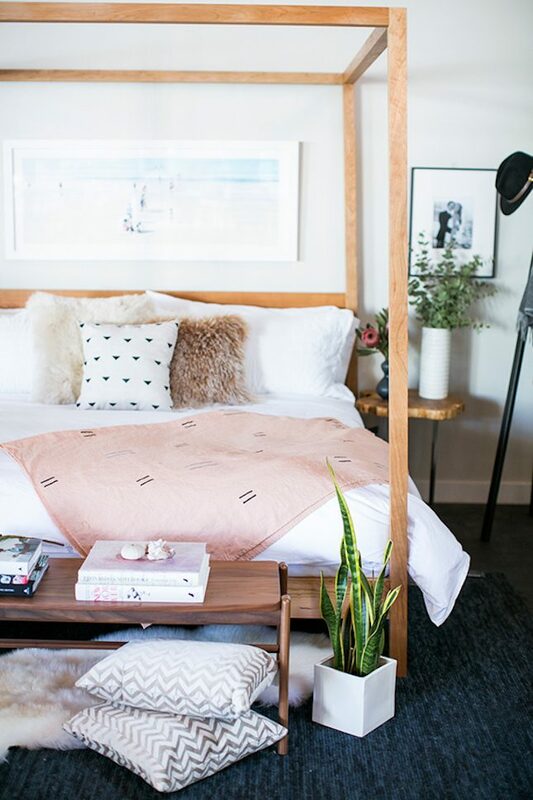 That’s why we’ve put together this guide on how to incorporate each of the nine palettes into your home, starting with the Day Dreaming shades. 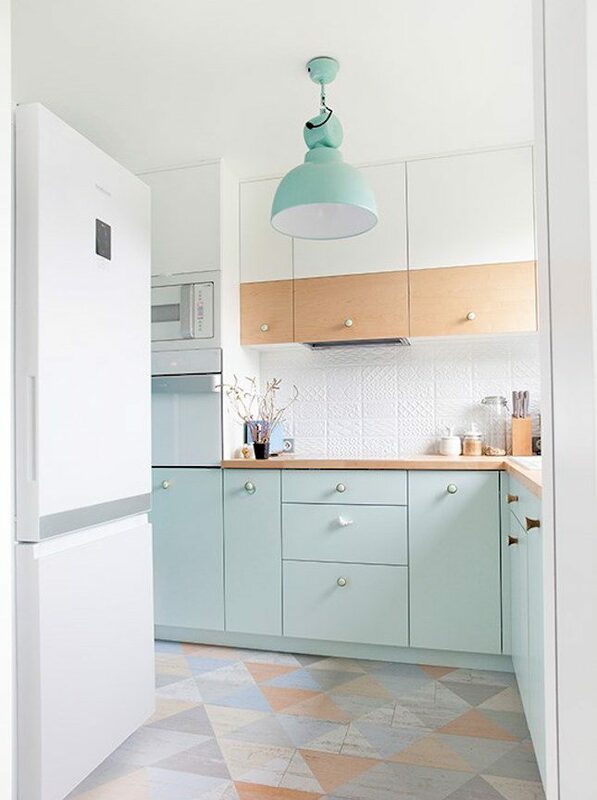 This particular palette features all kinds of pastel goodness and is reminiscent of 2016’s Rose Quartz and Serenity Blue look, but with the addition of pale yellows and greens. 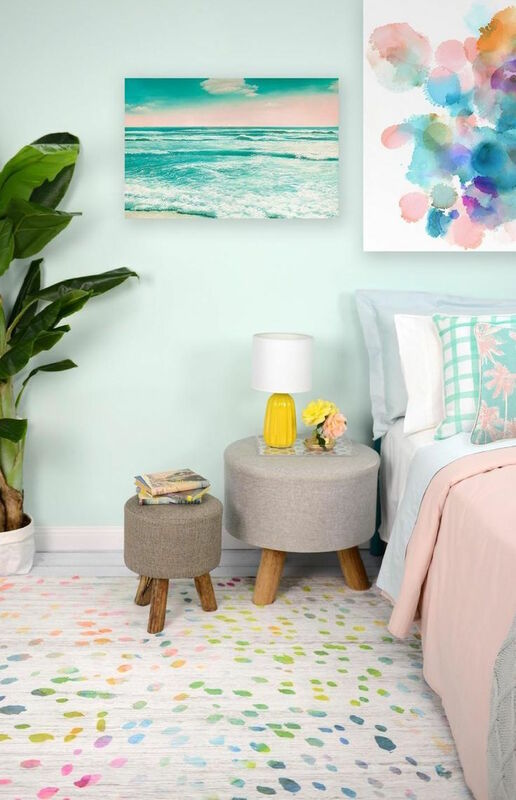 Whether you’re considering a kitchen makeover or your bedroom color needs a refresh, here are 18 rooms that’ll show you how to bring those pretty, pretty pastels into your home. 4. 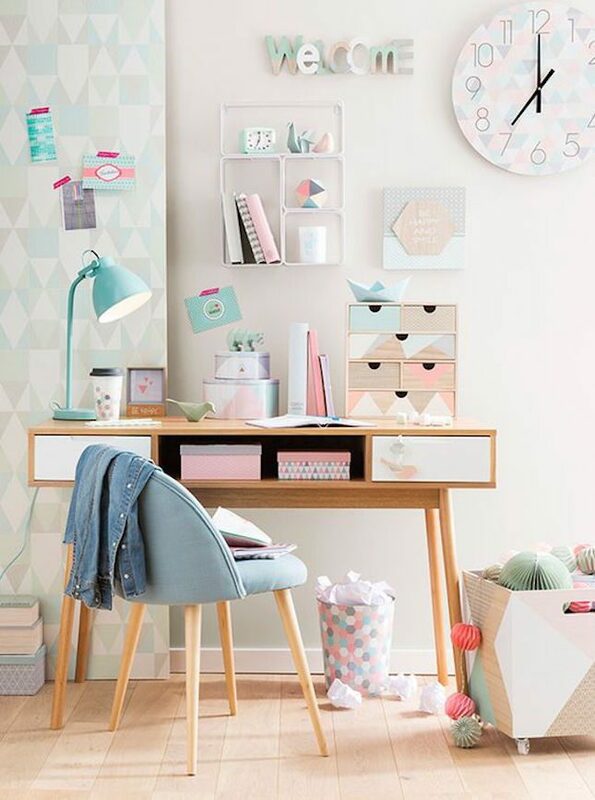 Pastel Circus: With the right accessories, pastels offer up a surprisingly modern edge. 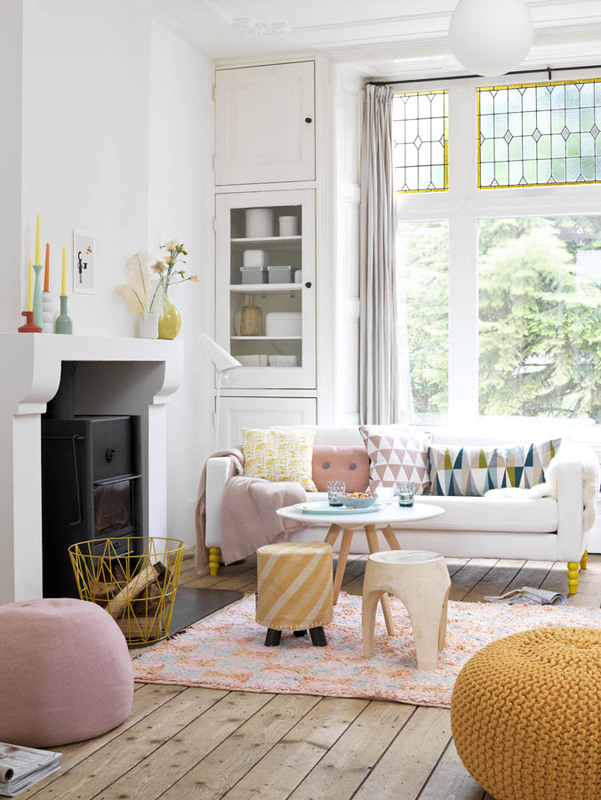 Soft yellows and oranges quietly energize a space without overwhelming the subtlety of the pastels. 6. 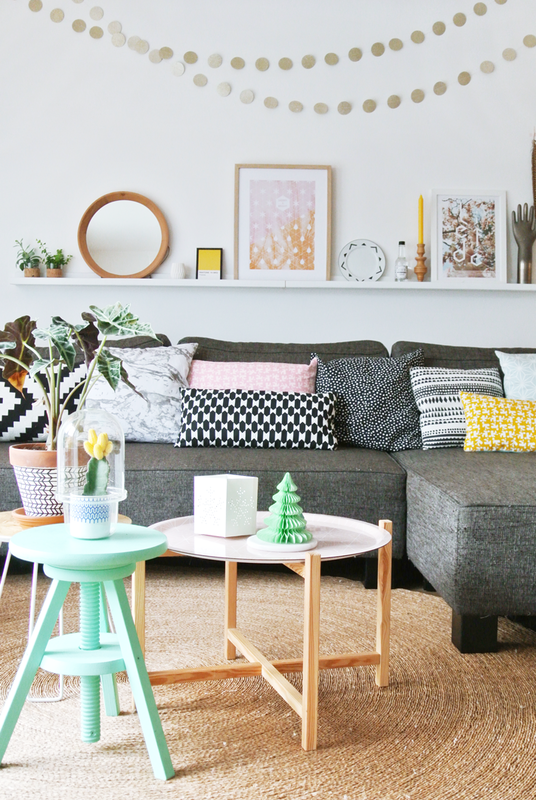 Gray + Pastels: Liven up a gray sofa with colorful pillows and throws in various patterns and pastels. Got a plain wall? Display framed photos, prints and artwork in gallery form or on a mounted shelf. As often as possible, go for pieces with vibrant colors and use white or neutral frames. 7. 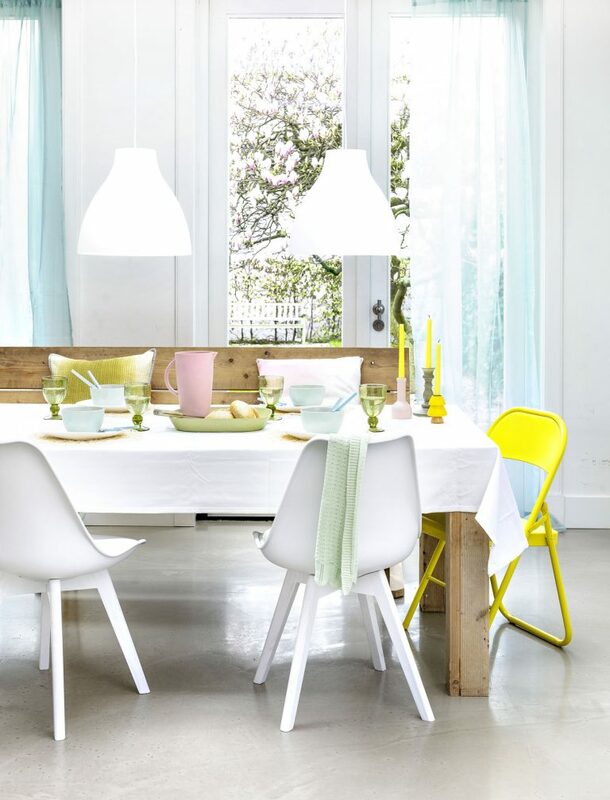 Bright Dining: Pastels look hip and trendy with punchy accents, like mint green or bright yellow. Anchor the space with a rustic wood dining table and clean, modern dining chairs. 8. 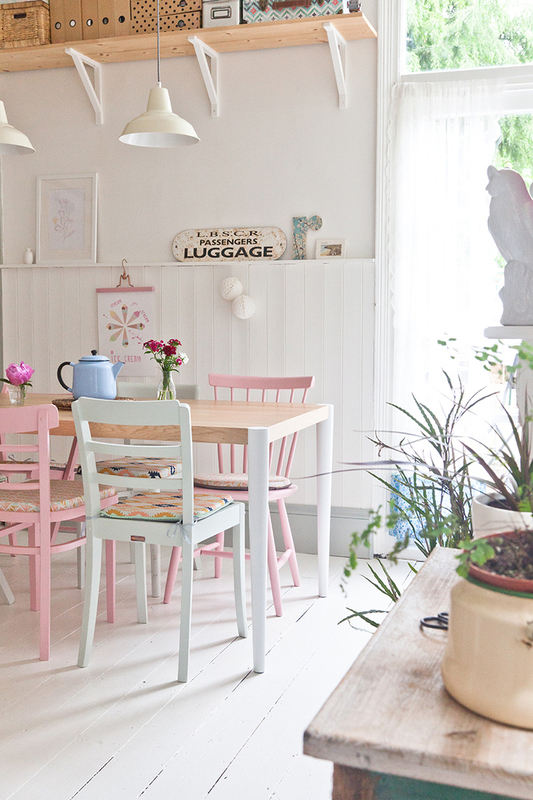 Mismatched Seating: This sleek dining room is a beautiful example of how well pastels work with other colors. 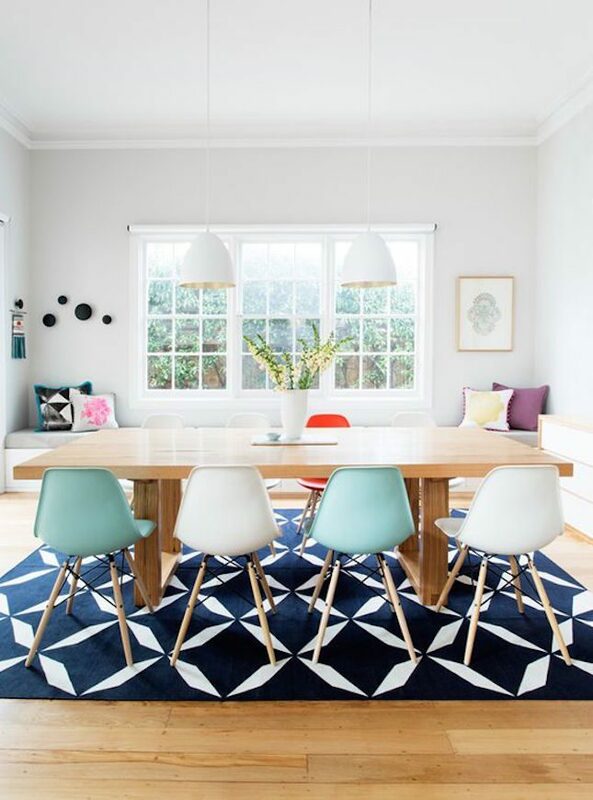 A navy area rug is the perfect complement to bright turquoise and white dining chairs. 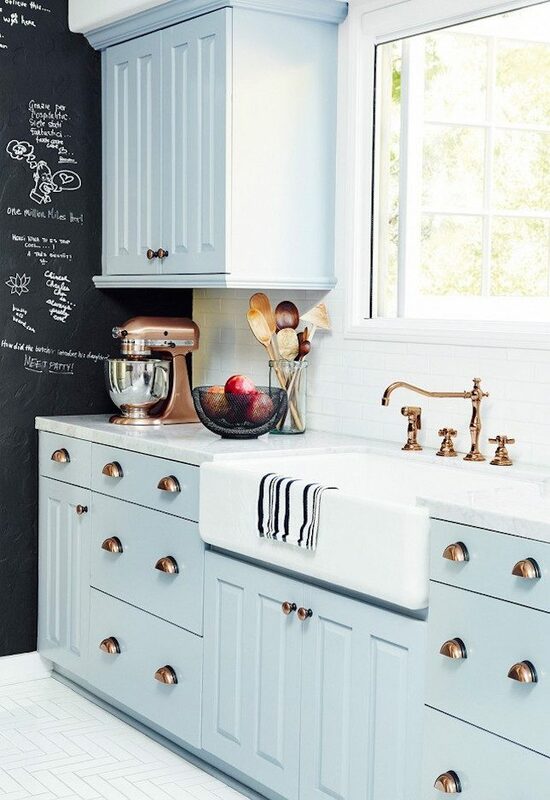 The end look is *almost* nautical, but in a totally new and trendy way. 9. Pretty Farmhouse: Soft pops of fun color perk up an all-white breakfast nook, while the unfinished wood and plethora of potted plants keep it feeling like a calm oasis. Add lots of textures to create different points of interesting contrast, ensuring the simple color palette doesn’t fall flat. 15. 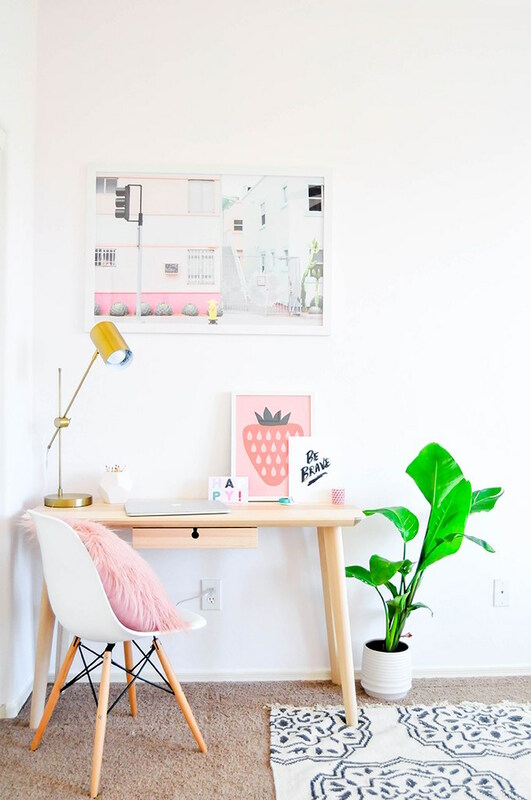 Strawberry Fields: It’s a well-known fact that switching out your throw pillows and wall art with the seasons is the easiest decorating trick for your home office. Pink fur pillow? We’ll take two. 18. 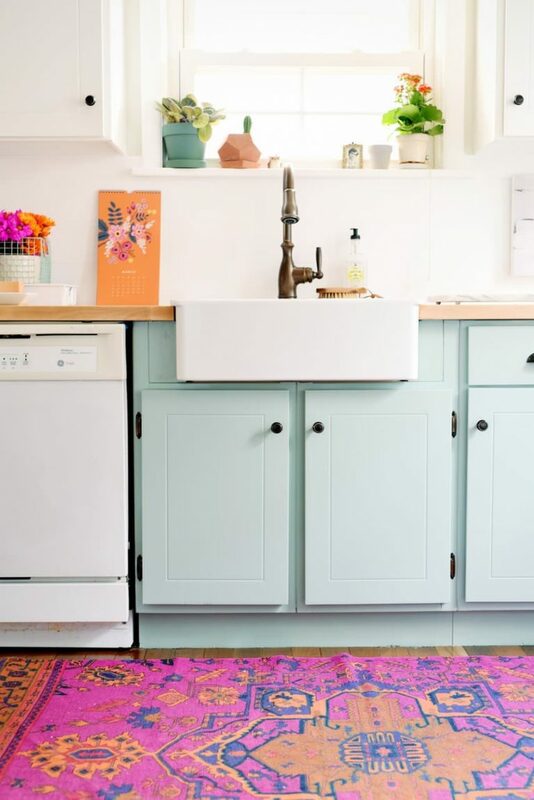 Pink Accents: Pastels are a great way to brighten up the kitchen. 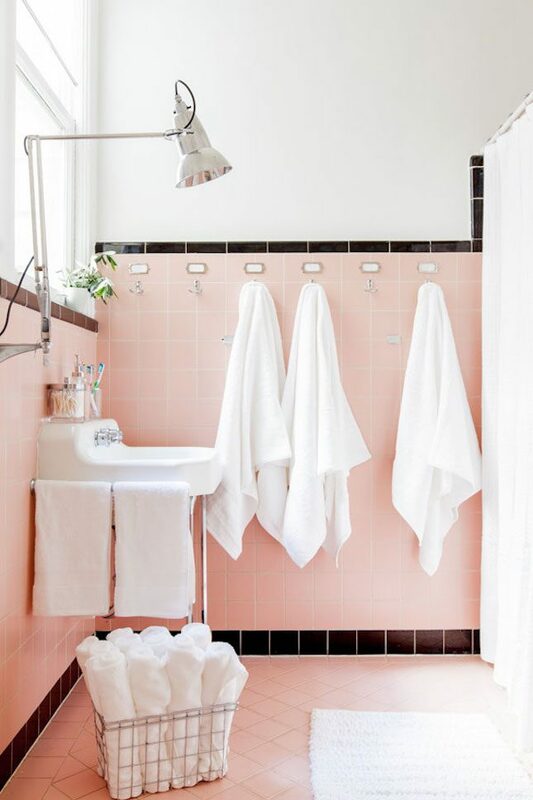 And don’t think light shades are just for summer -those wintry gray days could totally use a dose of light pink cheer. An all-white room can sometimes feel like a default setting- the look that happens before you go all-out with a crazy new color palette. 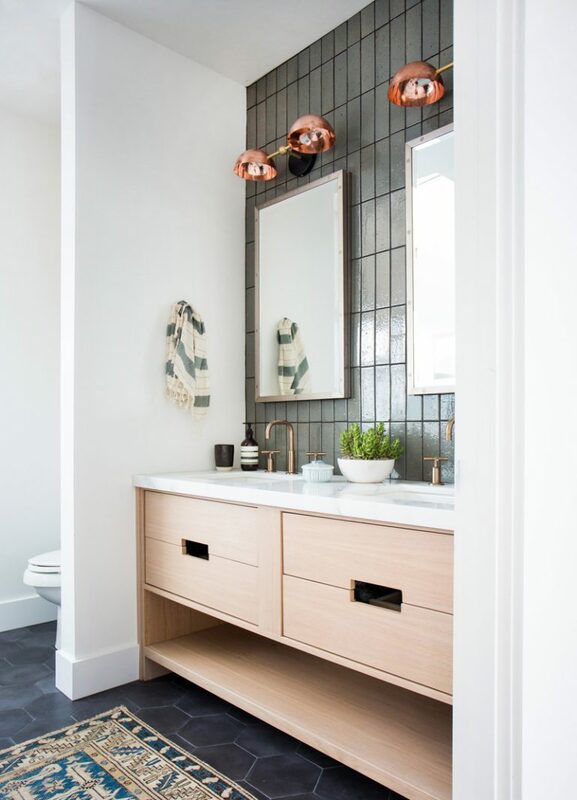 However, the non-color look goes with everything and is guaranteed to make any space look bigger, brighter, cleaner and more modern. 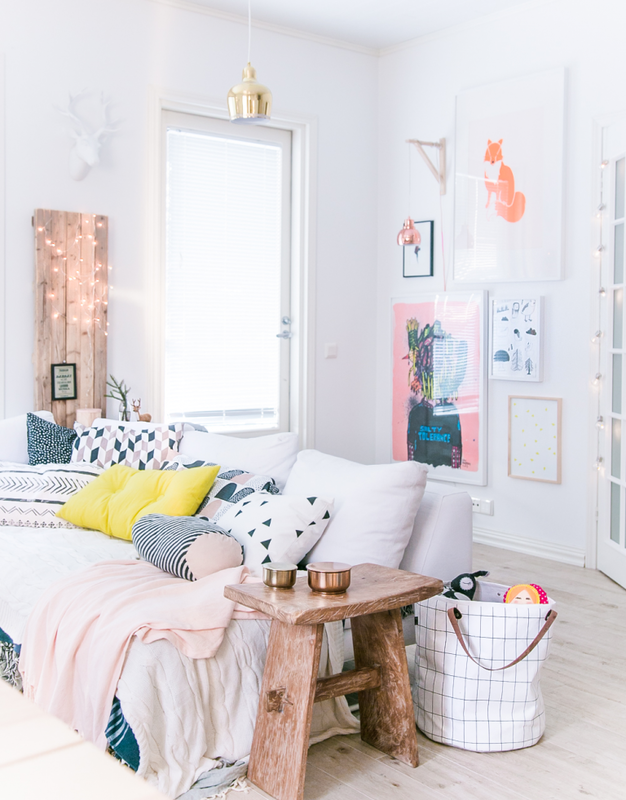 Obviously, a lack of color isn’t great for a fresh summer look, but a classic, monochromatic look might be just the thing to brighten up a room for fall or winter. 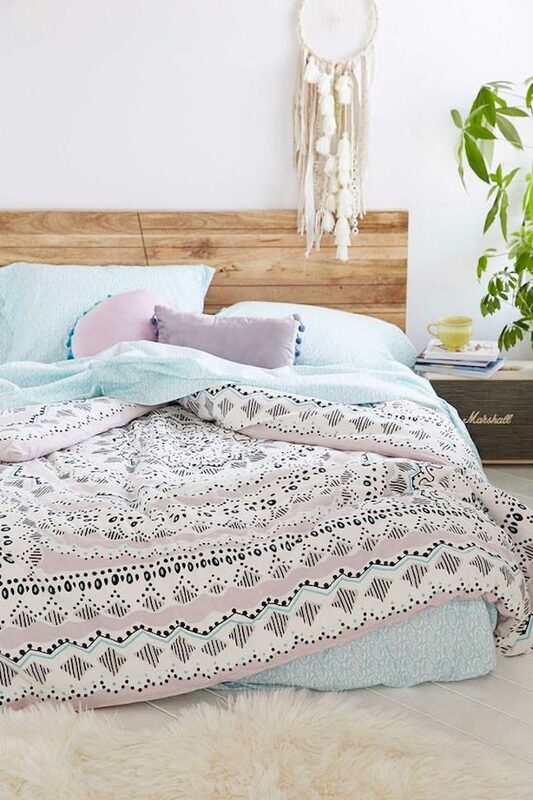 All you need are a few colorful accessories to keep your seasons feeling fresh. 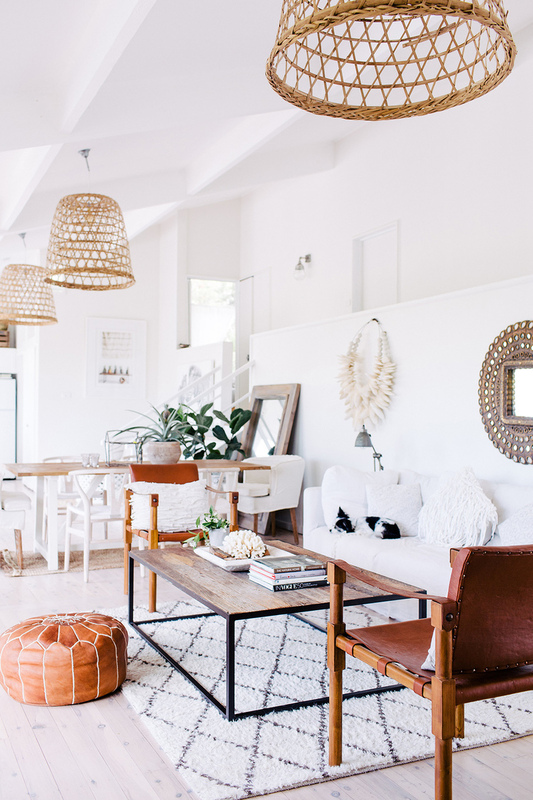 Read on for 18 kitchens, bedrooms, bathrooms and living rooms that will surely inspire you to take a risk to create a dynamic white space you’ll love.